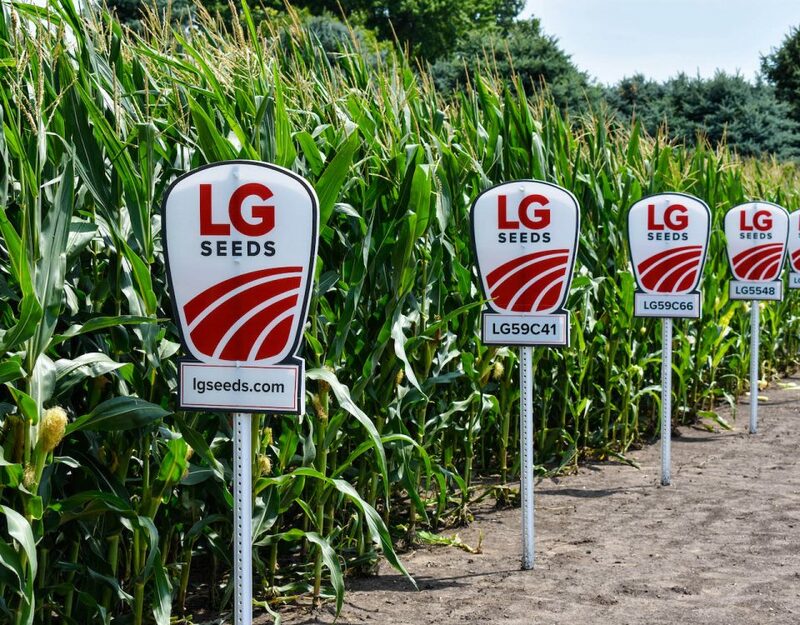 Today, AgReliant Genetics, the third largest seed corn company in North America, announced the introduction of 42 new genetically diverse hybrids expanding the AgriGold®, LG Seeds® and PRIDE Seeds® product portfolios for the 2019 growing season. This is the largest introduction of AgReliant Genetics’ germplasm to the market since 2012. Through AgReliant Genetics’ extensive pre-commercial testing regimen and network of global breeding programs, these new corn hybrids have demonstrated strong yield and agronomic characteristics as well as a diverse mix of optimal crop management, plant health and environmental features. AgReliant Genetics’ new corn hybrids range in maturity from 72 to 118 days and feature a variety of best-in-class trait options. 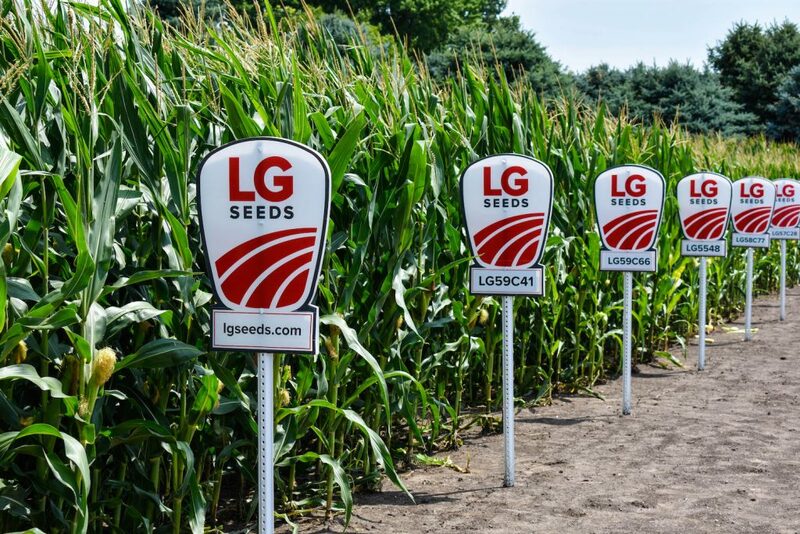 The AgriGold®, LG Seeds® and PRIDE Seeds® trait and trait stack options protect the genetics by providing a wide range of above- and below-ground pest control, weed management and drought tolerance tools. AgReliant Genetics’ new corn lineup also includes 10 conventional hybrid options for farmers. AgReliant Genetics offers corn, soybean, sorghum and alfalfa seed solutions to farmers through their product brands. Contact your local AgriGold®, LG Seeds® or PRIDE Seeds® representative for more information.